I love houses. I love people. I love real estate. I moved to Portland with my husband from San Francisco 18 years ago. Before that, I lived in Shanghai, China and was a real estate agent for many years with my own real estate company. I loved being a real estate agent and helping my clients find their dream home. I got the majority of my business from satisfied clients who sent me referrals. After working as an ophthalmic technician for a few years and then as a loving mother for a few more years, I decided to return to my true passion: Real Estate. I am devoted to giving you my best service and making the buying or selling process hassle-free. My family and I love living in Portland. It is a great city to live and raise a family. Our home is nestled in SE Portland. Our daughter was born here and we are proud to be Oregonians. If you or your family and friends are thinking about moving to Portland or changing homes, please allow me to help you! 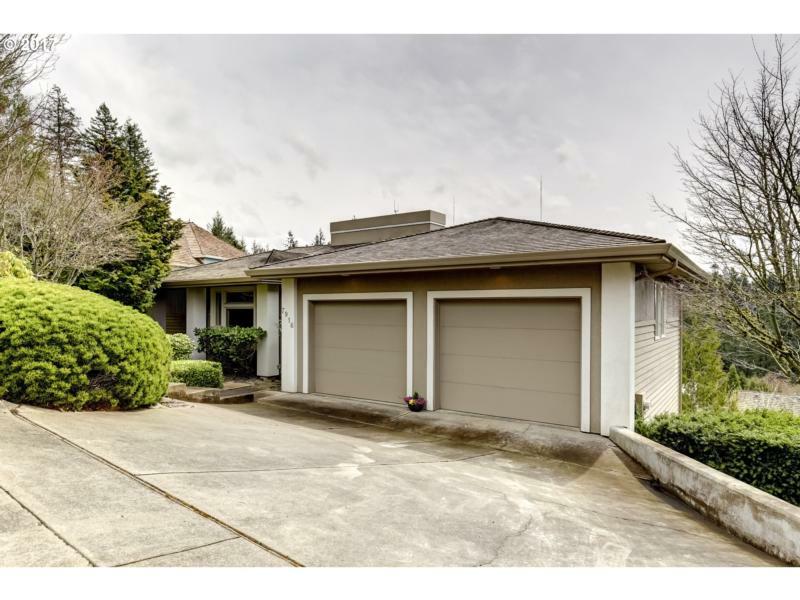 I am very familiar with the metro area and its neighborhoods and school systems. I speak fluent English, Mandarin and Shanghainese. Jane is a fantastic Real Estate Agent. 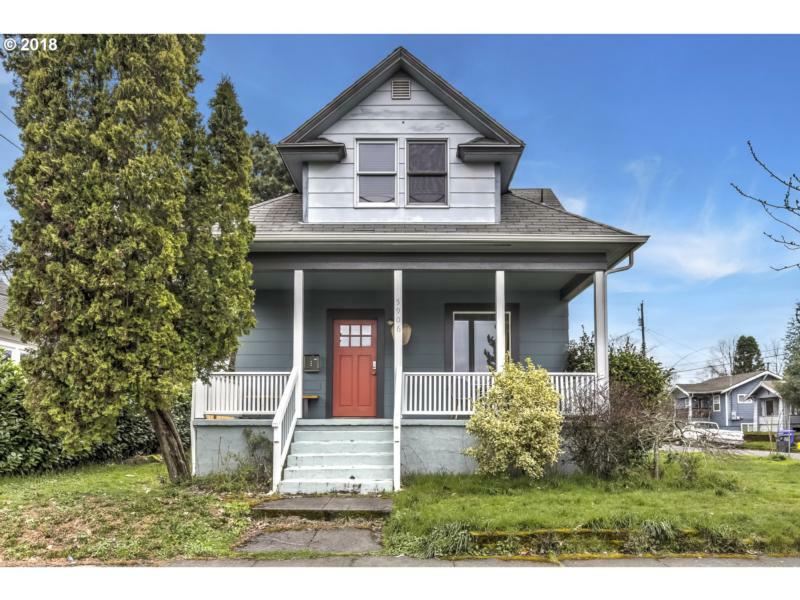 We were new to Portland and not familiar with the local real estate market. Jane was extremely valuable in pointing out the best neighborhoods for our needs, as well as interpreting the fluctuations of the housing market and how they have adjusted in the past as a representation for the future of what we might expect for resale value. She put our needs first, always giving us time and never hesitated to show us a home. We never felt any pressure to buy or view a listing. She was easy to discuss the positive and negative aspects of each home we viewed with a wealth of knowledge about the current housing market. Once we decided on a our home and put in an offer is where Jane really shined. There were so many confusing protocols that a first time homebuyer is not aware of. Jane made the transition as seamless and stress free as possible. 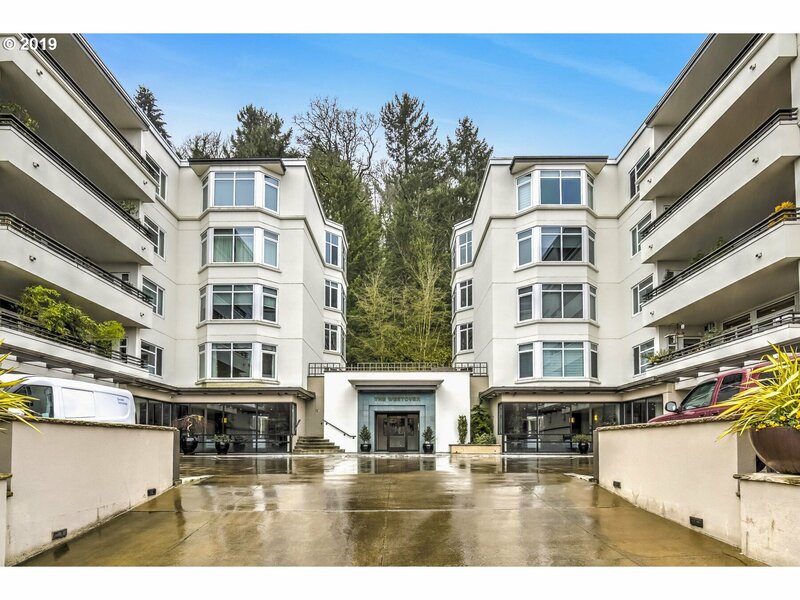 She was an incredible liaison with all parties involved, especially the seller and our loan agent. My wife and I are over the moon to be in our new home, and it would not have been possible without the help of Jane! I typically do not write Yelp reviews, but I want to write this for Jane because she absolutely deserves the recognition! She helped us find our investment property. She really listened to what we were looking for, and diligently sent us properties fit in our criterion. She accommodates our crazy schedule graciously (we both work full time, and have two young children) and always made her available to view the house whenever we are able to go. 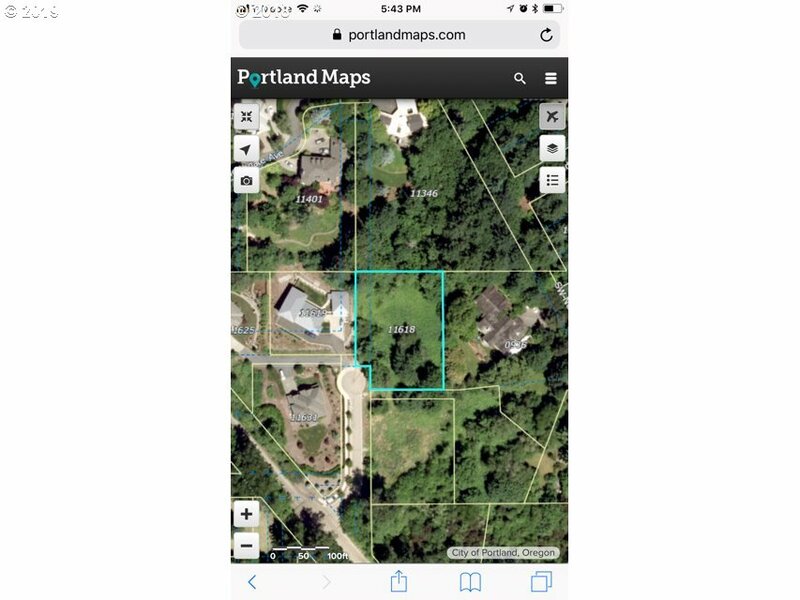 At the time when we were looking, Portland housing market for close-in neighborhood was quite competitive, and it took way longer than we expected to find the property. During the long stretch of several months, Jane never gave us any pressure, never let us losing hope, and always made herself available when we were ready to check out properties. I also really appreciate her honest feedback on properties we have viewed. She will not hesitate to point out flaws of a property, we feel she genuinely had our best interest at heart and she wanted to make sure we find the property that will work for us. When we did find the property, Jane was terrific at coordinating the transactions. She took immediate action calling inspectors, addressed our concerns right away, and coordinated with our loan officer to make sure we are on schedule for closing. Her hard work really ensured a smooth closing process and removed a lot of stress from us. Like this is not impressive enough, after we got the key to the house, she also went the extra mile and continued to help us by giving great advice on finding the right tenant, preparing lease agreement, recommending a right contractor to fix the property in the rentable condition etc. I could go on and on and I do feel that I cannot cover in enough detail to do them justice. I feel so fortunate to have Jane be my Realtor and I highly recommend you to hire her as yours as well! 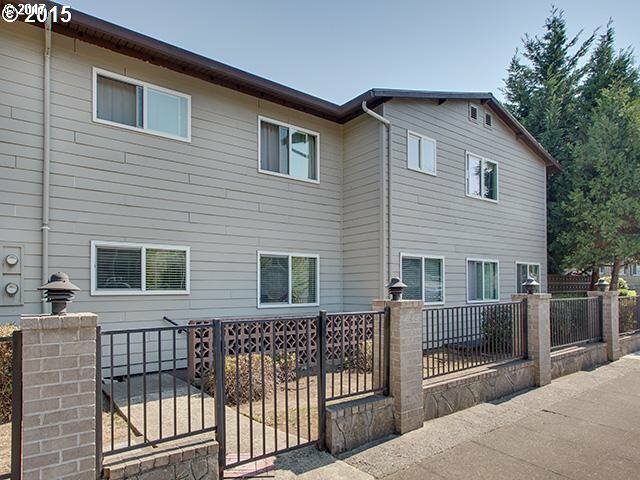 Jane Boyd has recently helped us buy a great multi-family investment property in Portland, OR. She was very professional and efficient at all times, always returning calls or responding via email within 24 hours. She is very detail oriented. She is not only an excellent researcher, but a great communicator. It is obvious she loves her profession and likes working with people. Her enthusiasm is contagious...:-)! I'd definitely request her help again in finding my next house or an investment property! 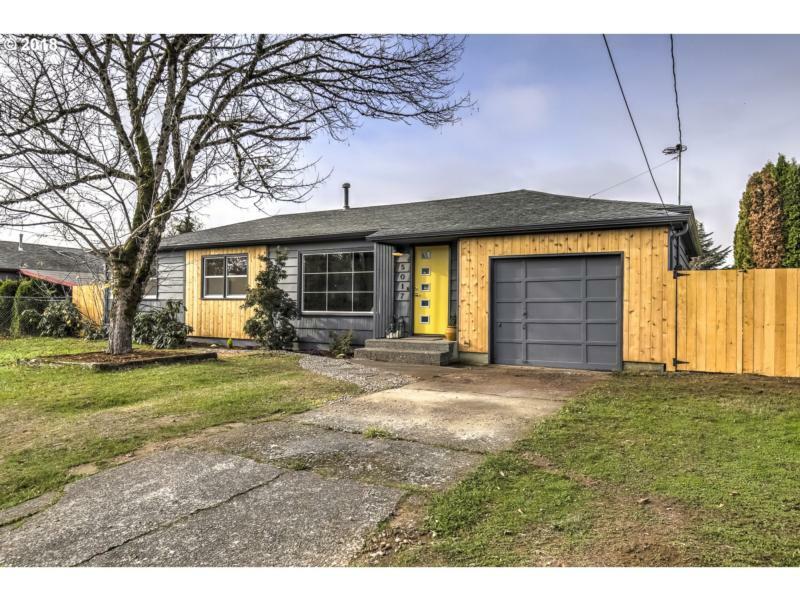 Jin (Jane) is a true go-getter and identified a property for us before it was even on any of the major real-estate sites (Trulia, Redfin, etc...) in the desirable Rose City Park neighborhood. She called us immediately and upon viewing it she walked us through submitting an offer that same day. Always on the lookout for us, she got us our inspections and helped coordinate all the other particulars so we had our ducks lined up in a row. A real class act all the way!